Creating websites & applications that work perfectly on desktop computers, tablets and smartphones. Currently based in Hampshire, UK. I have over 10 years experience in the industry, working with all sorts of clients - from small businesses to national newspapers. 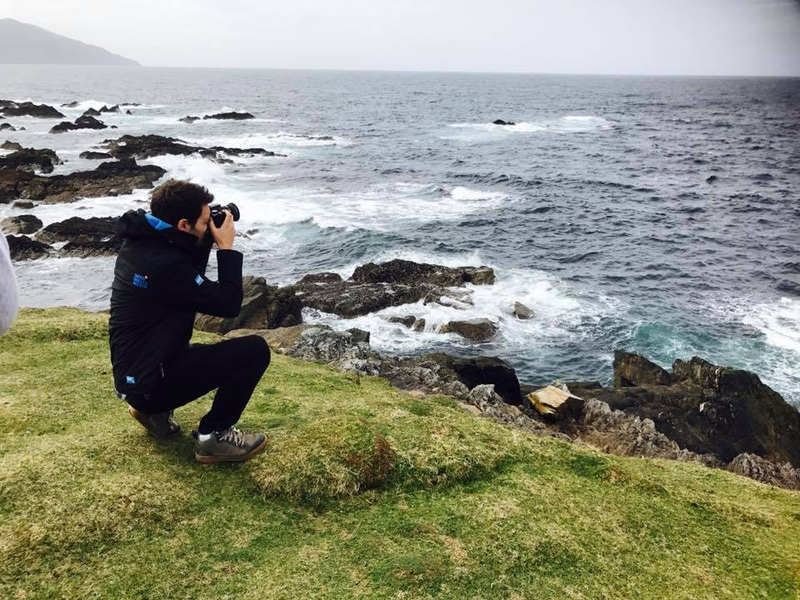 If you'd like to know more about me, or enquire about working with me you can follow me on twitter or connect with me on linkedin. A selection of the things I've worked on or people I've worked with in no particular order. Some I can show you and some I can't. 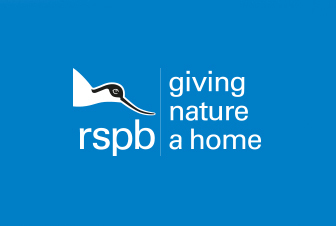 For the last 18 months I've been working with RSPB on the front end of their new website build. Working in a small team using agile methodology, we've re-built every component from the ground up. 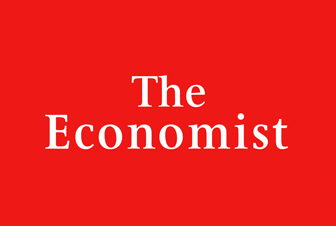 The Economist asked me to produce templates for the new Apple News app. My role was to work with their Designer to advise what was possible according to the documentation and produce the templates with JSON. 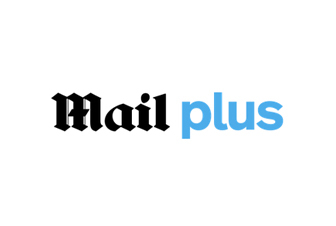 For Mail Plus I built an initial Wordpress website for the (at the time) new digital version of the Daily Mail. The client was demanding with a brief that changed almost daily. 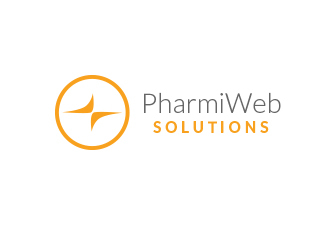 After the initial launch the wordpress site was then replaced with a more comprehensive PHP solution which I helped integrate with the new front end. 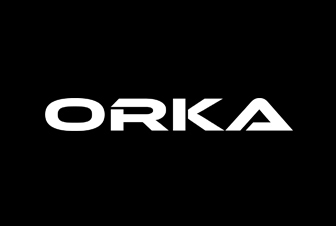 A wordpress website for a high end golfing brand. I worked with the designer to build the wordpress back end and integrate the HTML, CSS and jQuery into a wordpress back end - giving what the client wanted down to the pixel. 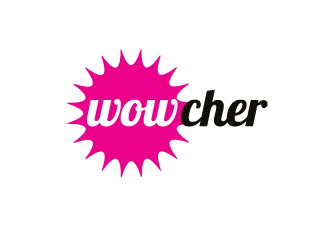 I provided wowcher with a sales document generator, which enabled their sales reps to choose from any number of editable variables in a CMS (built with PHP), which would then output as a PDF to send prospective advertisers. 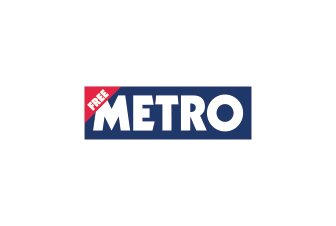 I've worked with Metro to produce a number of promotional websites and splash pages for various competitions. Each one needed to be responsive, as well as work within the metro's Apple & Android apps.